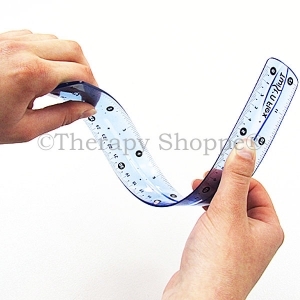 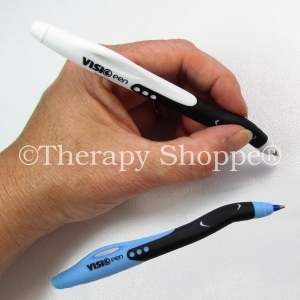 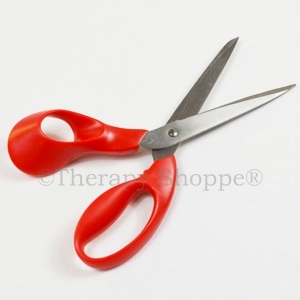 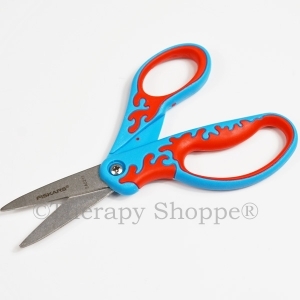 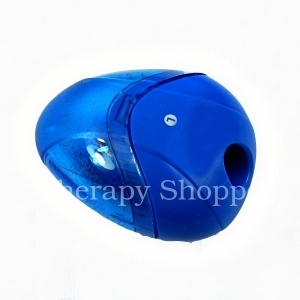 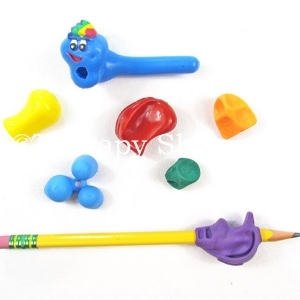 Another great new Therapy Shoppe classroom handwriting tool for left-handers! 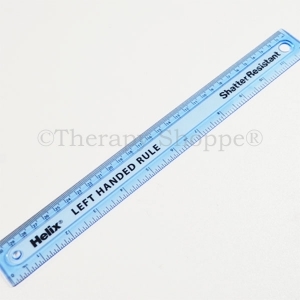 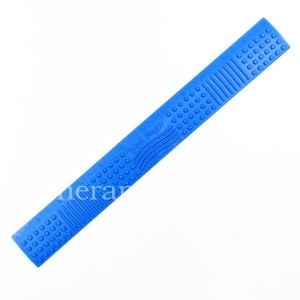 These sturdy light blue 12" rulers feature numbers that read right to left. 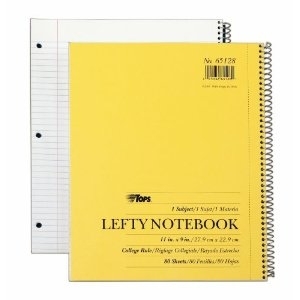 Don't miss our spiral notebooks for left-handers, specialty lefty scissors, left pencil sharpeners, and other one-of-a-kind tools for left-handed individuals.